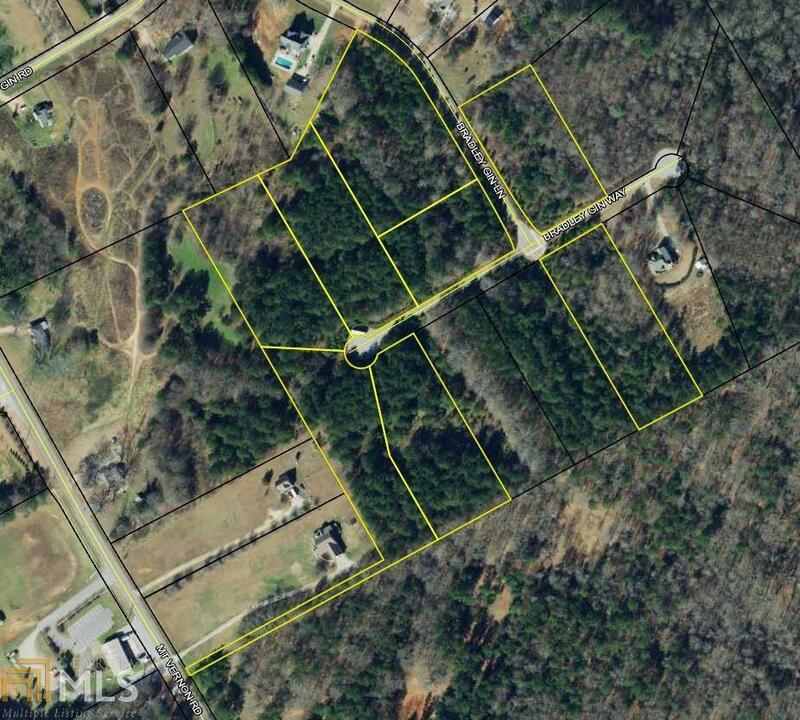 This package of 7 residential lots is for sale as individual lots or as one bulk sale. 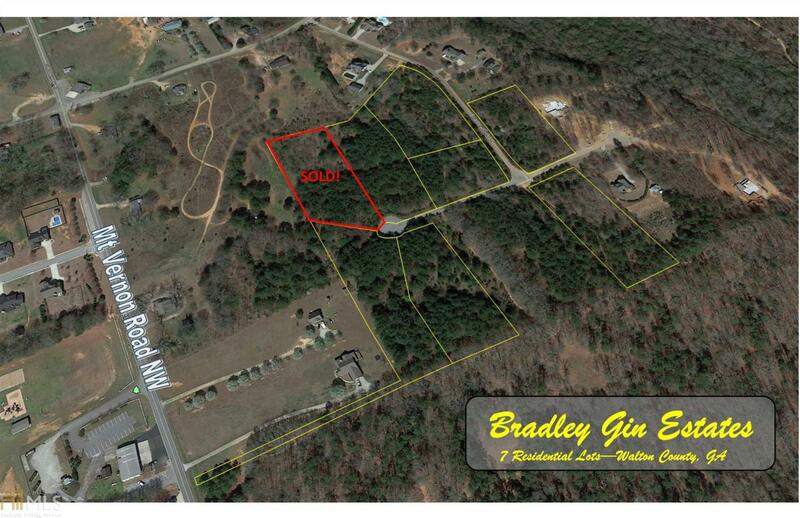 Bradley Gin Estates is a beautiful 19 lot gated community in northern Walton County. Lot numbers 6, 11, 14, 15, 17, 18 and 19. 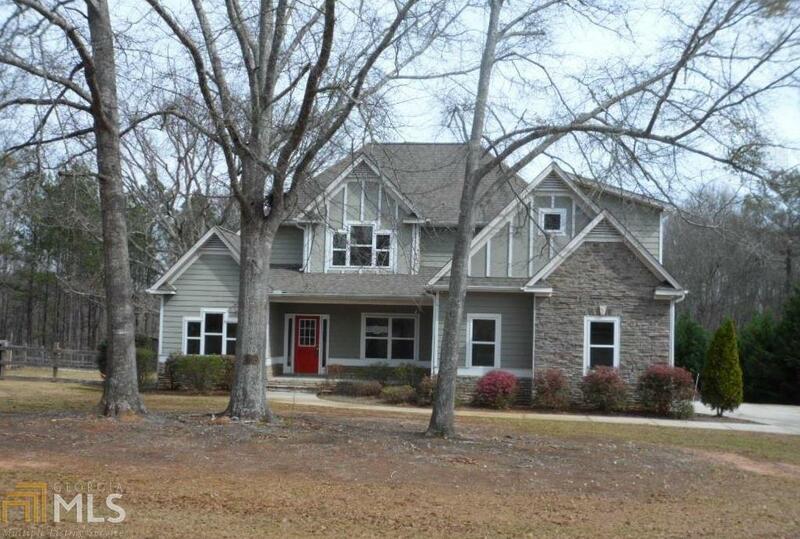 This subdivision boasts generally level topography with spacious lots that range from 2.00 to 2.27 acres. Public water will be provided by Walton county and each lot will require individual septic systems. Minimum setbacks are as follows: FYSB - 50' ; SYSB - 15' ; RYSB - 40'. The minimum home size is to be 2,200 SF. Underground utilities are in place. Great opportunity for a builder to build out the neighborhood or an individual to build their dream home on a large lot. Make an offer!